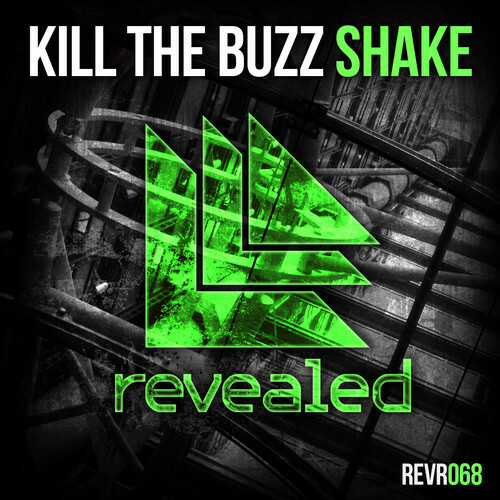 One of my favorite record labels “Revealed Records” has just released a new song by Kill The Buzz titled “Shake.” This progressive house mix is flawless (which I expected since every artist Revealed signs is perfect) and is a must download! The synth melodies that lead into the drop are beautiful and the drops themselves are jaw dropping. Stay tuned after the break for more information about where to purchase this mix and of course information about the up and coming DJ known as Kill The Buzz. If you want more music from Kill The Buzz, make sure to follow him on TWITTER and SOUNDCLOUD and follow him on FACEBOOK. Cheers!